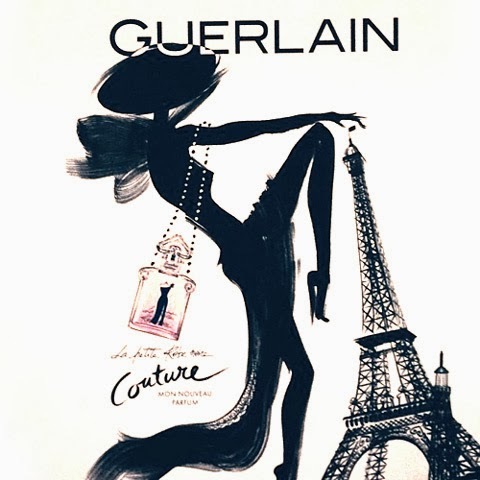 Guerlain will launch a new version of La Petite Robe Noire fragrance, called La Petite Robe Noire Couture, in february 2014. The new composition is vivacious, more chypre with the same distinctive gourmand character as the original. 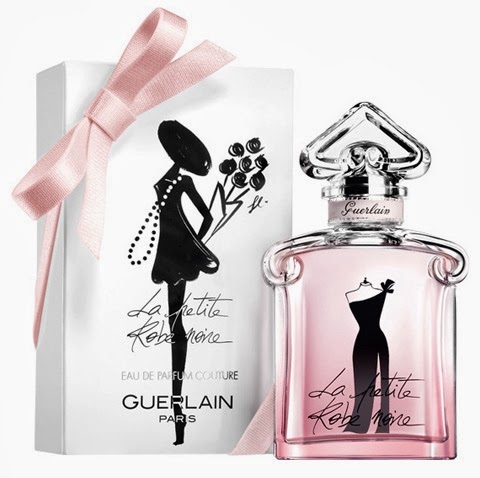 The notes for La Petite Robe Noire Couture are raspberry, bergamot, rose, patchouli, vetiver, tonka bean and moss. The scent comes in Eau de Parfum, I will update quantities when available.